The manatee is one of the most recognizable of endangered species in Florida. 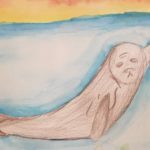 It is so rare to see a manatee that has not been injured in some way, or is being rehabilitated in some special rescue. We must constantly remember these gentle animals as we share the waters with them. 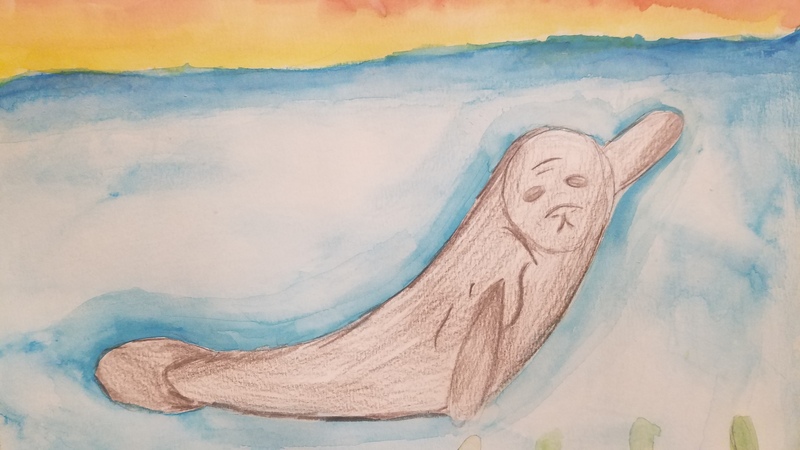 I have created my manatee in watercolor and colored pencil.